Our Microsoft Office training Farnham will increase YOUR productivity – guaranteed! Are you struggling to make the best use of Microsoft Office? 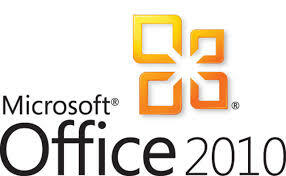 We offer Microsoft Office training Farnham and consultancy within the Farnham area and beyond. Our Microsoft Office training courses can all be tailored to meet the needs of the individual or company. We can also use the files used in the company instead of generic training files. This makes the learning more relevant. Productivity is quickly increased. Learners gain confidence in using the various Microsoft Office packages. We also offer Microsoft Office upgrade training, workshops and floorwalking for those moving to Microsoft Office 2013, Microsoft Office 365 or Microsoft Office 2016. We will work with you to work out the best solution for your company. We can provide Training Needs Analysis forms which help in pinpointing present skills levels and those required for job roles. We can then create a suitable training program for you.